Workplace injuries are of course, nothing new, and there are OHS laws that help prevent workplace injuries and minimise its impact on productivity. 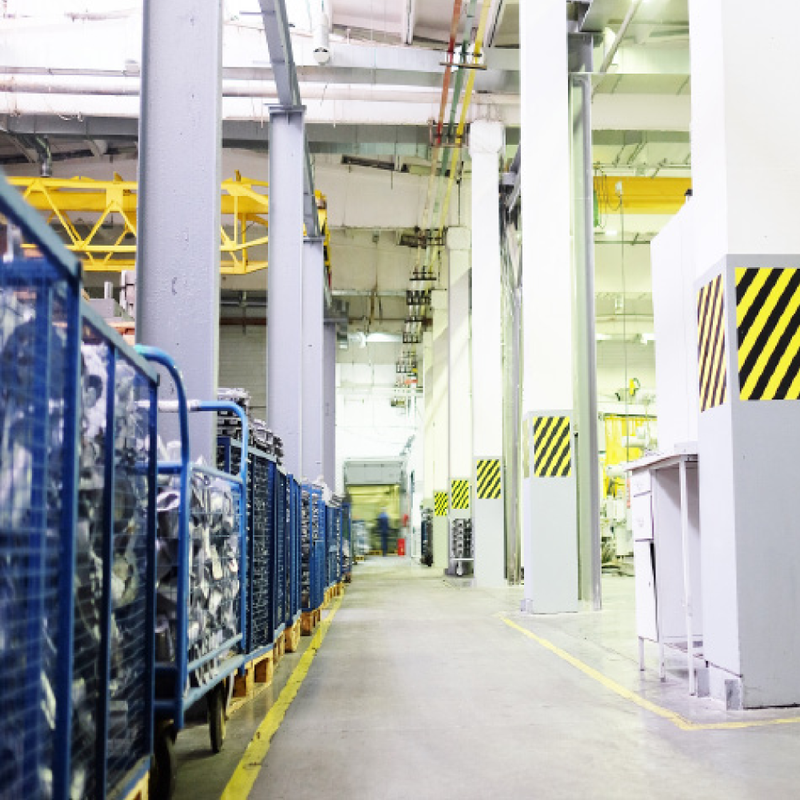 Workplace injuries are a particular concern for companies that deal with manual or material handling since this can mean staff are often exposed to safety issues during the transportation of such goods. 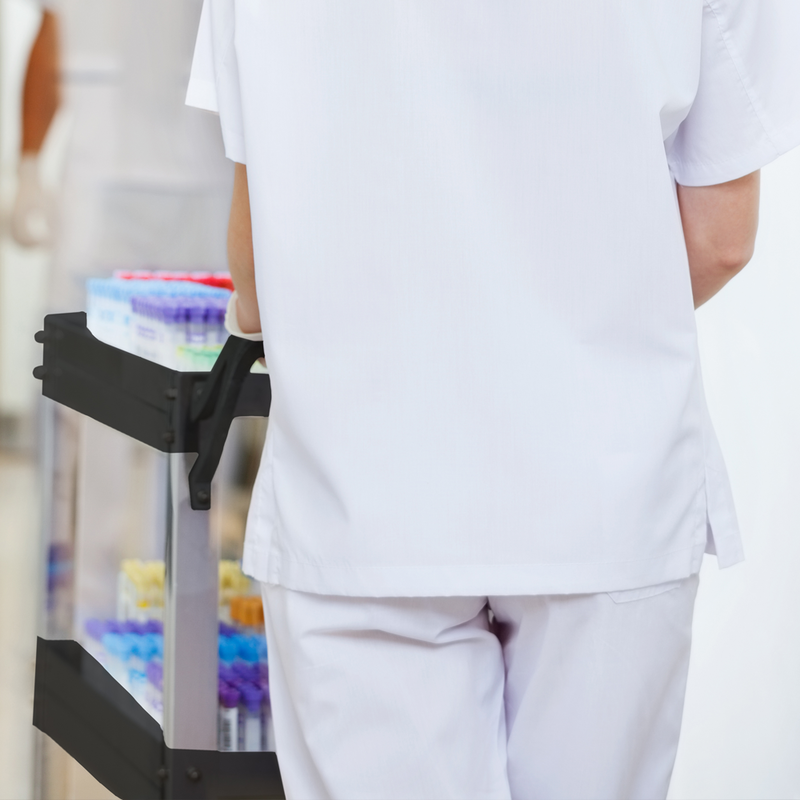 Optimum Handing Solutions and Advance Trolleys are both companies that target organisations where such concerns are an issue. They provide equipment that can help reduce or eliminate safety risks associated with manual material handling. Safety issues associated with manual material handling can be eliminated through use of modern equipment. The mission of these two companies is to provide quality apparatus that make carrying around products, goods and material a much easier and safer activity. The added bonus is not only improved safety, but also improved productivity since staff can transport things more efficiently. Employing various materials handling equipment can help reduce the chances of OHS risks. 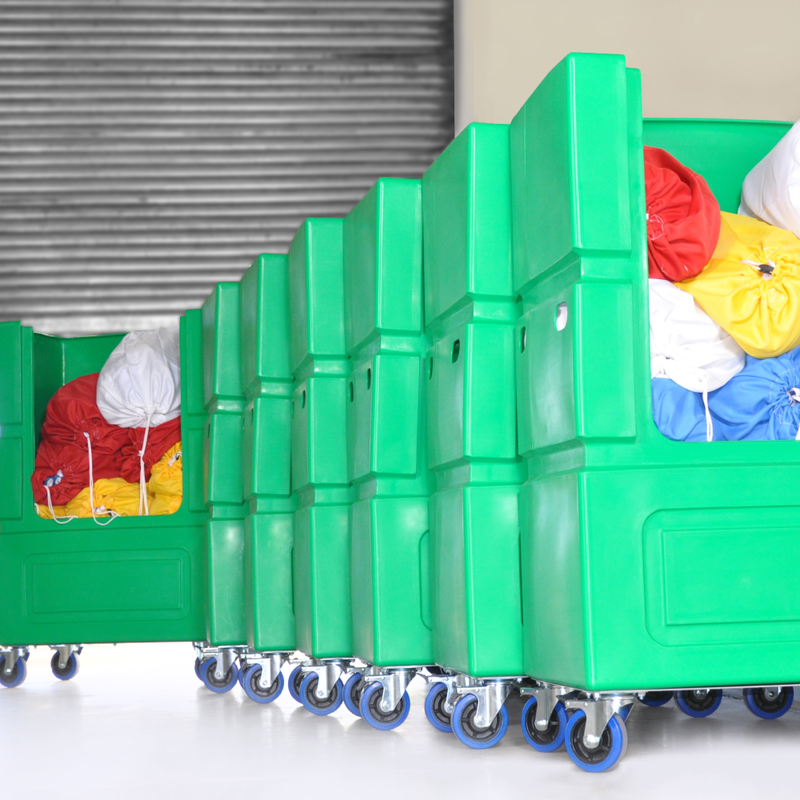 Rather than having the products being carried around by hand, they can be loaded onto trolleys and be pushed around. 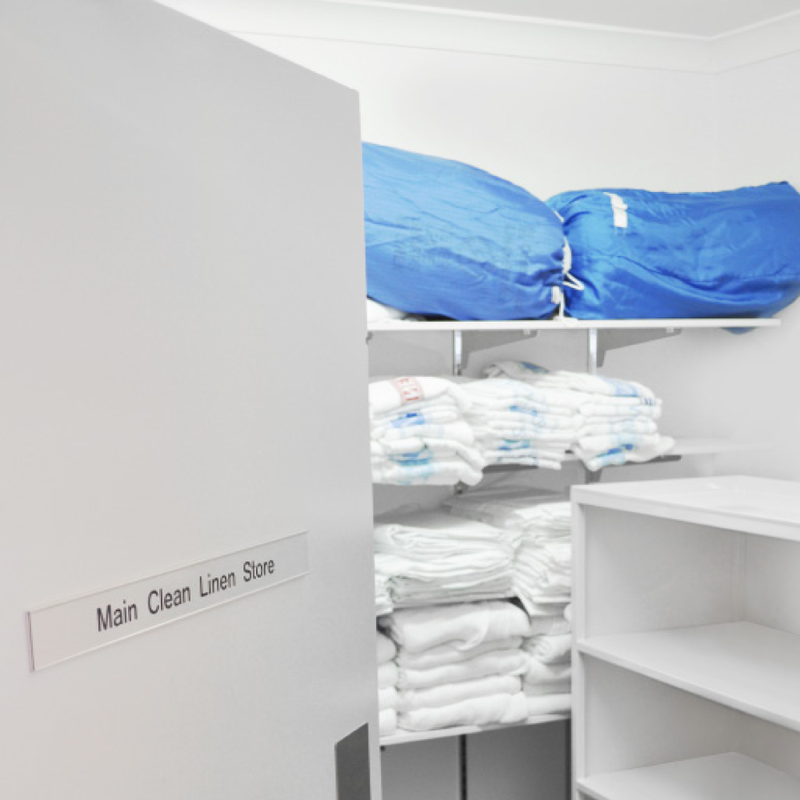 Example of a commercial laundry company which came to them with an important problem: how do we prevent back injuries when our staff have to handle masses of linen? 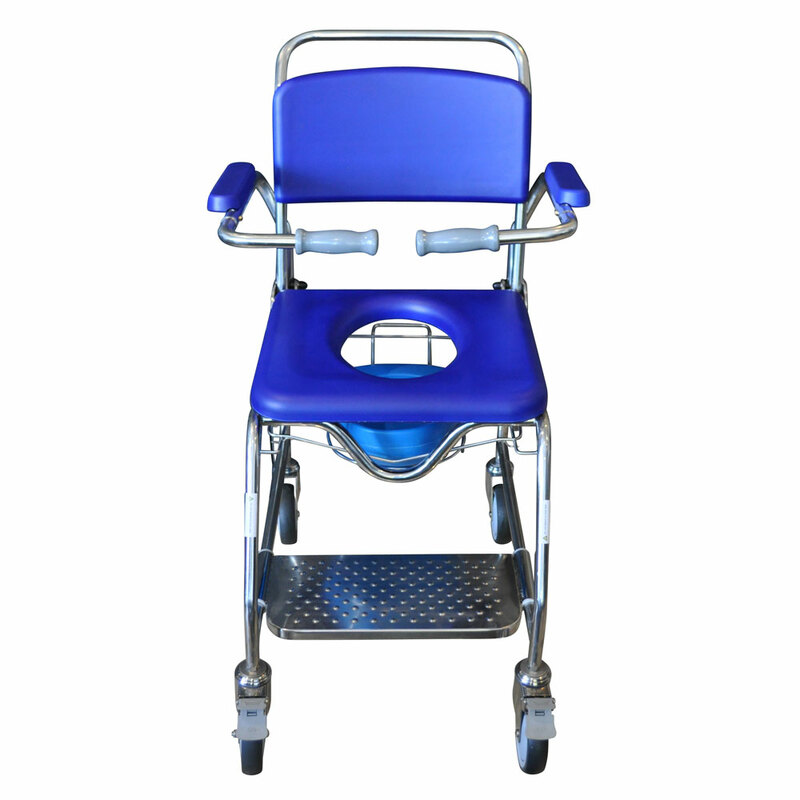 "We analysed the situation and used a 'back saving ergonomic' solution. 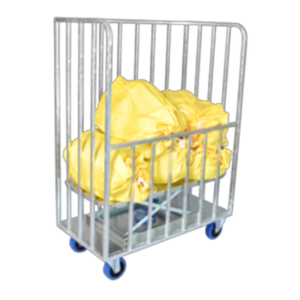 We put in place tub trolleys to assist the storage, delivery, transportation and collection of linen. 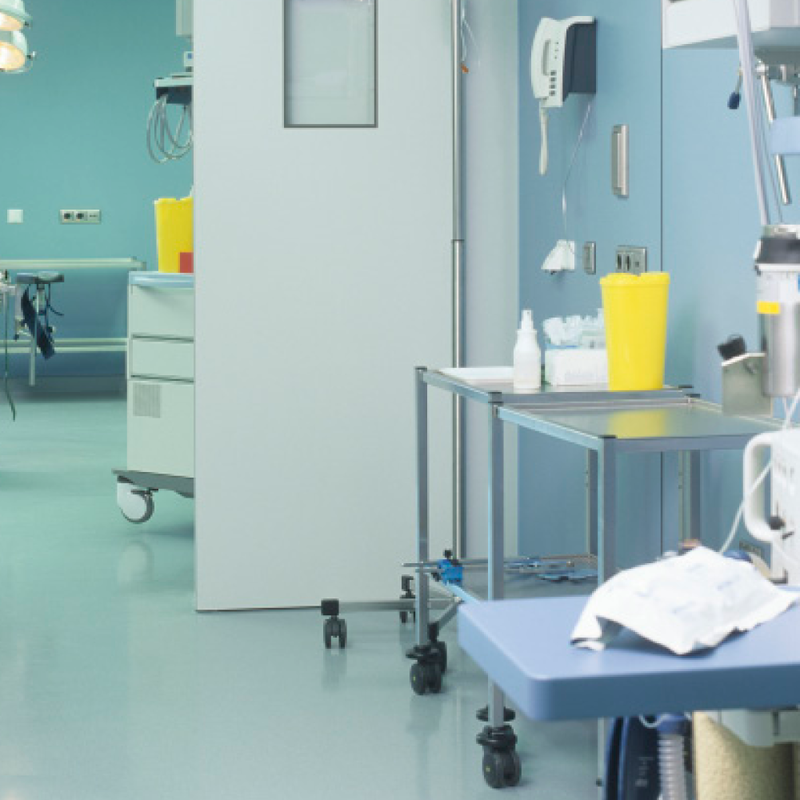 This had a significant impact on safety since before this was in place, their staff had to repeatedly bend up and down to collect linen which caused a lot of back strain." The best thing about this situation was that our solution didn't require any power, it automatically maintains the top load at an ideal lifting height. The coil spring rising base also had different capabilities which suited the load of the material. Both Optimum Handing Solutions and Advance Trolleys provide easier handling solutions to their clients, but they have different audiences. Optimum targets all industries – warehousing, manufacturing, processing plants for food, timber, meat, mills, etc., whilst Advance Trolleys targets laundries and medical-related sites, including commercial laundries, hospitals and nursing homes. Different companies will have unique material handling needs.This is determined by what they need to transport and how they intend to transport it. 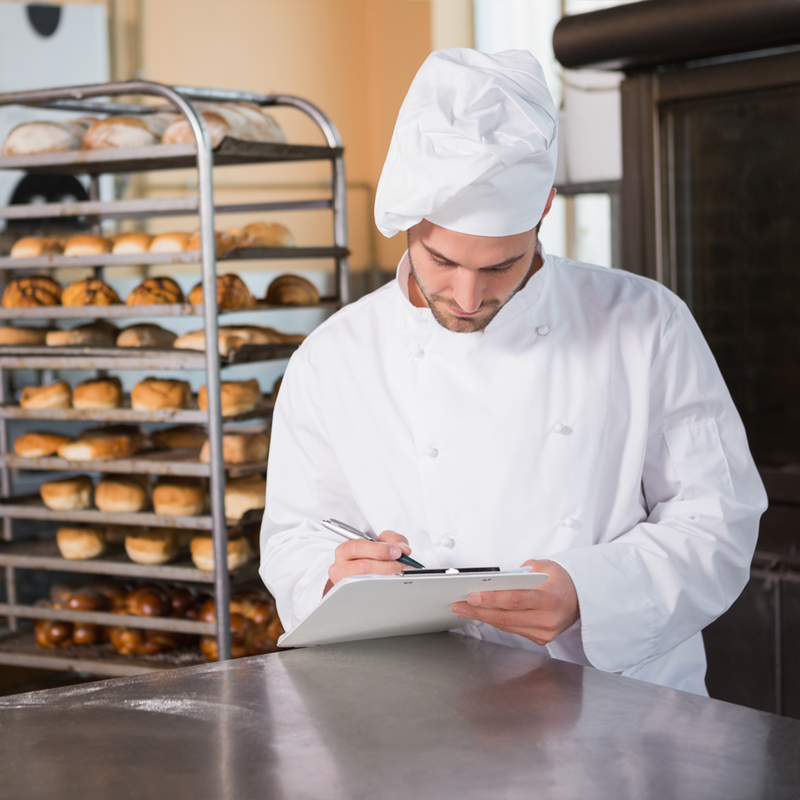 "For example, the product's weight and dimensions will determine how you should handle it. A trolley may be a suitable solution for smaller, delicate equipment, but it won't be useful for large materials like timber." Both companies work with potential customers to determine their material handling needs to come up with solutions in order to make the correct purchase.